Our silky formula offers easy-to-build coverage and glides on easily to give a smooth, radiant finish and an even, natural-looking complexion. Beautifully buildable and blendable, with a special mix of spherical particles and coated pigments that offer long-lasting colour. Enriched with our own natural source vitamin E.
This foundation is available in a 25ml glass bottle in 9 nine different shades. The shade I am reviewing is 02 Ivory. Does this Signature Foundation live up to the Liz Earle reputation? I am huge fan of Liz Earle’s Sheer Skin Tint. It is my holy grail product and that is what I use most of the time. I prefer natural coverage so a BB cream or a tinted moisturiser are my best friends. 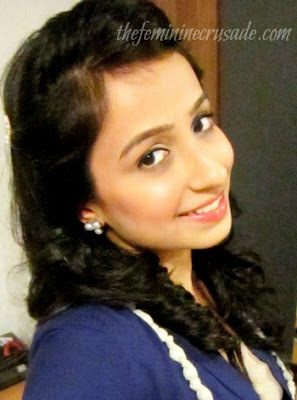 It is very seldom, when I want to dress up more or I am going somewhere extra special I use a foundation. Having a great relationship with Liz Earle’s previous products I was excited to try Liz Earle’s Signature Foundation. 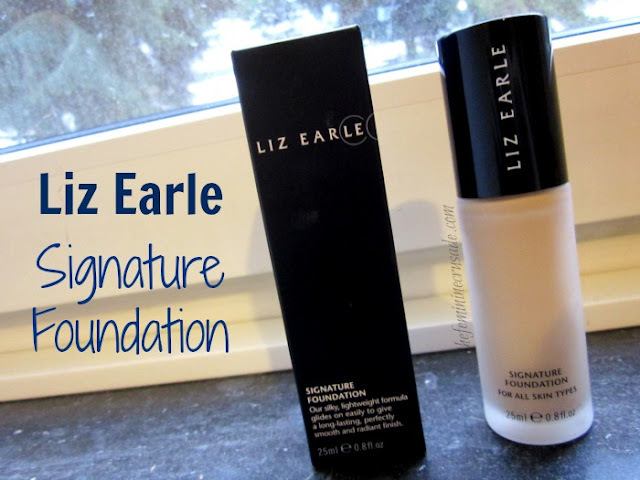 I am glad to say this foundation lived up to the Liz Earle reputation. 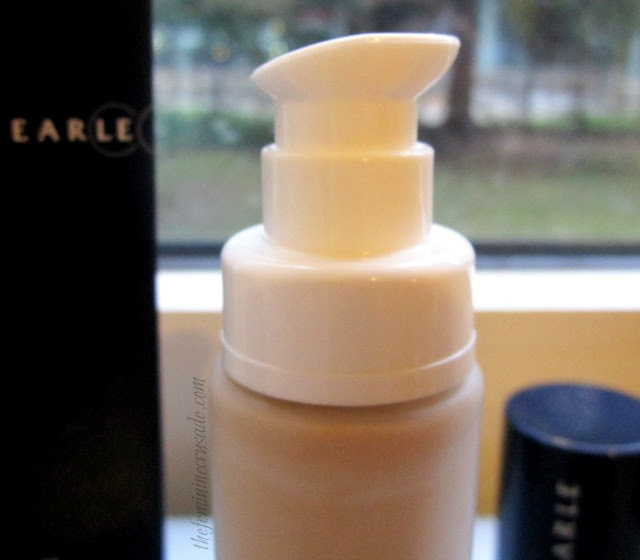 For starters, the bottle is very elegant, made of frosted glass, with a navy blue lid and a pump dispenser It is very similar to Chanel’s Pro Lumière Foundation. I really love the luxurious feel of the packaging. 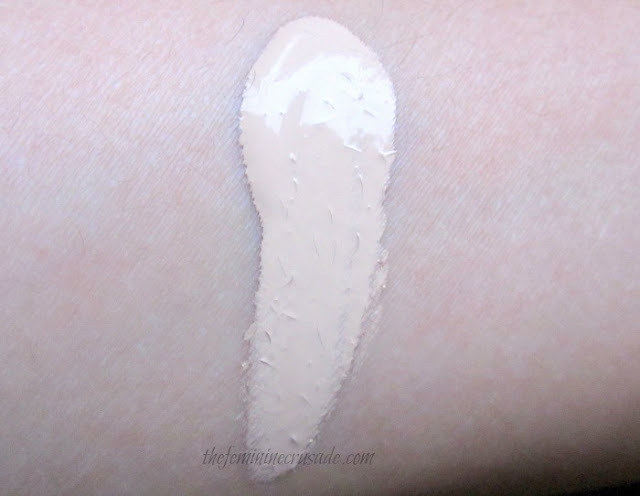 The foundation itself gives medium coverage and has a lovely creamy consistency. I apply and buff it all over my face with my Sigma F80. It blends effortlessly and its natural finish totally impresses me. It, in no way ,feels cakey or patchy. It feels weightless and silky soft on application. However I find the foundation very mattish, which is a very good thing for oily skin types. The best thing about the foundation is its lasting power. It lasts ALL DAY. Also its range of nine shades gives everyone a good chance at the closest skin match. Liz Earle products are very high-end, live up to their claim and totally worth the price. As good as any high-end foundation with its creamy consistency, lasting power and smooth, natural finish.